We are a reputed company engaged in the export of frozen meat and meat products to different destinations across the world. Our varieties of meat products encompasses Chuck Tender, Cube Roll, Rumssteak, Brisket, Top Side, Shoulder, Thickflank , Neck and Sliced Forte quarter. Appreciated for its freshness and quality, the Halal Meat offered by us is demanded by clients across the globe. We make sure that the range is packaged using optimal quality material so that the product retains its freshness. Our clients can avail the products at affordable rates. 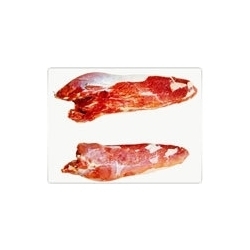 We are one of the leading providers of Processed Meat. 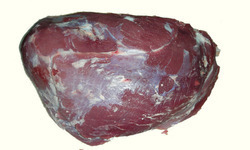 Moreover our offered meats are thoroughly cleaned trimmed and hygienically packed for their optimum use in the market.